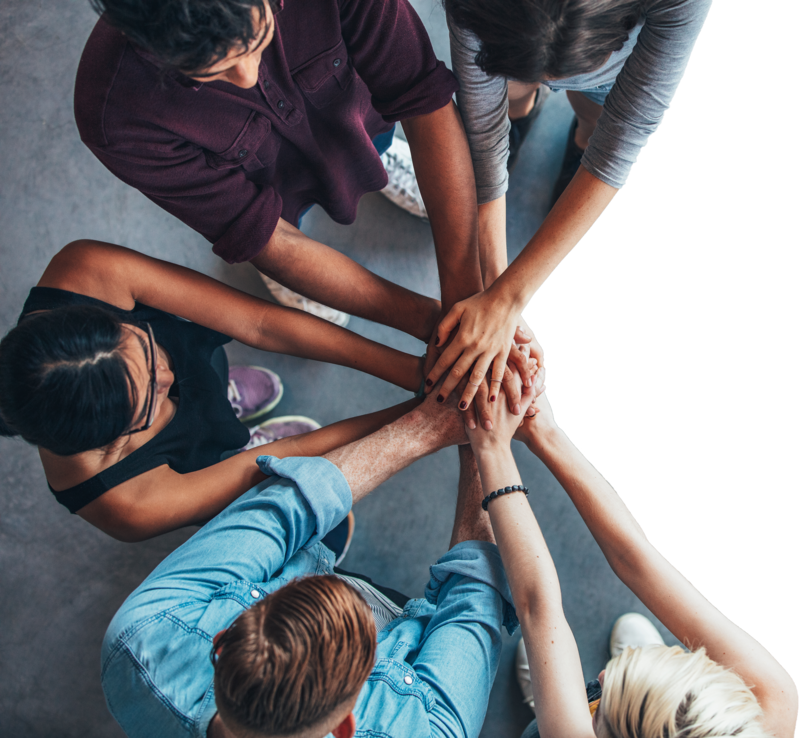 The Central Region Addiction Resource Center (CRARC) is for both community members & professionals in the field of Substance Use Disorders (SUD). 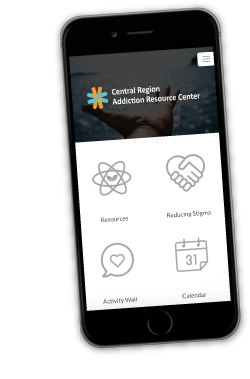 The goal of the Central Region Addiction Resource Center is to not only reduce the stigma around the disease of addiction and substance use disorders by bringing prevention, treatment, and recovery support providers together but to also give parents, siblings, friends, and other community based providers in the central region access to the resources available in all five counties. Whether you are a concerned mother, a grieving father, an educator, a prevention professional, a doctor working in an ER or just someone that wants to help those suffering from an SUD, the CRARC would love to connect with you to discuss how we can all work together. The CRARC partners with community organizations to reduce the stigma associated with SUD, works to promote resources available in Cayuga, Cortland, Madison, Onondaga & Oswego counties, & fosters the necessary cross-sector collaboration to help tackle what so many are suffering from. 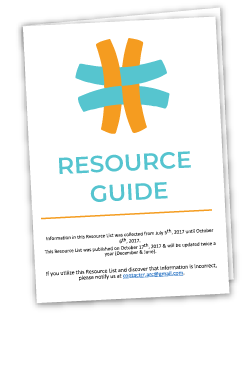 Find the resources available for you and/or your loved one suffering from an Substance Use Disorder. If you or someone you love is struggling with addiction and you do not know where to begin, please utilize the contact information below to talk with someone that can help you. Finding help for yourself or a loved one can be confusing and stressful. Download our app to have easy access to resources in your area, articles, a calendar of event, and more!